Everyone knows how to pack a suitecase and most of us have done it dozens of times. But there are some tricks to help you pack that you may not know about. Let us show you 5 packing hacks for your Cancun Vacation. If you are planning on bringing plenty of outfits to choose from on your trip, then this tip is for you. 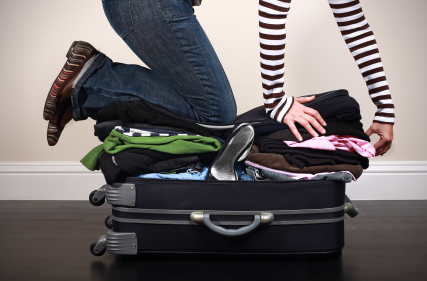 Roll your clothes before you pack them to take up less space and to give you the maximum amount of room in your suitcase. Have you ever lost something important while traveling in another country? 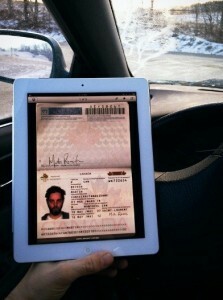 Take pictures or scan all of your important documents before you leave for your trip. That way, if anything gets lost, you have all of your information and can retrieve it more quickly. If you are planning on going out to a nice dinner while in Cancun, make sure to line the collar of your fancy shirt with a belt. 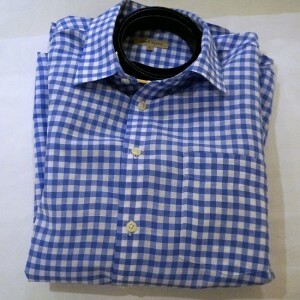 Not only will you save space in your bag, but also your collar will stay in place and be ready to go when you need it. In a hurry to get to your hotel and start your vacation ASAP? 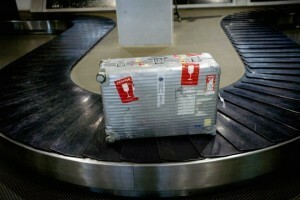 Place “Fragile” stickers on your luggage. This way, the airport staff will handle your luggage with care and place it at the top of all the bags; also making your bag first out at baggage claim. If you are planning on packing your shoes with your clothes, this hack will help keep your clothes clean. 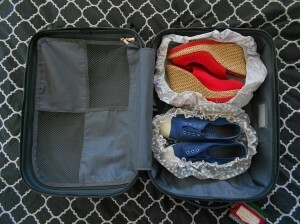 Place a shower cap over the shoes before placing them in your luggage. Since most of us don’t do laundry on vacation, this is a great way to insure your clothes will be clean and ready to wear once you land in Cancun. 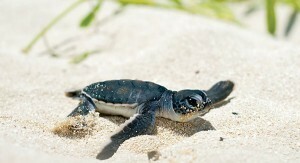 If you have any extra pesos at the airport as you prepare to leave, please donate the extra money to the turtles! Donation boxes are set up as you enter the airport. Even though packing may not be the best part of your Cancun vacation, we hope it will now be a little bit easier. If you haven’t booked your Cancun vacation yet, don’t worry; it’s not too late. Check out our exclusive offers and book now!